(ii) I wanted to see my photo on SSBCrack as I was here one day reading somebody else’s article like you are reading mine right now! So it’s sort of a duty now. 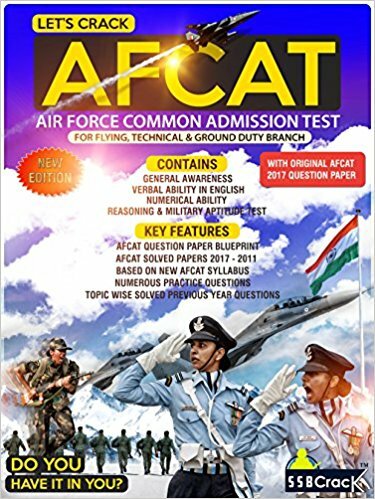 Anyways, joke apart, I think I have some tips for all those who aspire to clear their SSB Interview. Now, I am not going to get deep into details and what happens in each day and all. 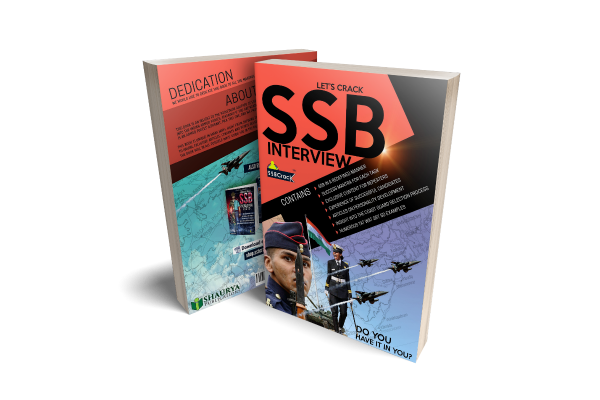 If you are interested in that, you may read 5 days SSB interview procedure. I am only going to share what you might actually find helpful and I have divided that into Screening, Interview, GTO, Psychology, Conference. The dictation of your story is most important here. It’s your first impression. Leave a mark there itself. The first and more manly move (my personal favourite) is to shout. Yes, you read it right, shout. Shout and tell everybody to behave or maintain decorum. You may have seen this in you normal day to day life like in a class. If the class is making noise and one comes and shouts rest all suddenly stop talking and listen to him. But remember you have to be careful. If you are too loud, it might seem you are frustrated, if you are not loud enough, they won’t listen to you, both ways it’s not good for you. The best is to be a bit louder than them all. It’s tough but effective and impressive! The other easier but equally effective option is to tell them to keep the decorum politely once or twice and hope that they become quiet (Not more than twice, because if even then they didn’t behave, it will show your inability to control the group;) if they don’t then just be quiet and wait for them to finish and then speak your point without missing that *golden moment. Don’t listen to those who say it’s luck. Well, I can’t deny that completely, but luck doesn’t have that much of significance in screening so as to make it an excuse! Maintain a smile on your face. This is what ppl mean when they say act confident. (Remember, they are doing a very boring job, so a smile is all they want). Get to know yourself, like whether you are shaking your legs , waving hands, fingers, etc i.e your basic behaviour when you are saying the TRUTH. Then when you are lying about anything like girlfriend, passion, achievements, etc make sure there’s no change in you, i.e. you are doing everything like shaking legs, hand movement just like before. ( My interviewer was looking at my legs and fingers in the beginning when asking simple questions and then when i asked something personal, LUCKILY I sensed this and continued lifting my fingers like before). Make a list of all the incidents of your life that shows some quality in you that you wrote in your self description. Remember and keep them like a PULLED BOW and RELEASE it whenever you get opportunity (which you definitely will at some point of time). I had two such planned, i spoke them and in fact regretted why I hadn’t thought of few more before coming here as i had ample opportunities. Try to make the interview more interesting rather than giving standard answers others (Not everyone is going to get recommended you see; Since i was an undisciplined boy i used to be often caught and i had to convince teachers. So you see i am good at it, and this proved beneficial from me in interview). If you have participated in anything then surely you must have had some challenges to face, so keep them remembered well in advance for whatever activities you have written in your PIQ form. If you are a funny guy, do not try to hide that Have the guts to show what you are. Note: One needs literally no knowledge to speak in Group Discussion Even if you have never heard of the topic, don’t panic and just modify and speak other’s (esp. somebody who said something but others could not hear) point. In GD try to keep the decorum in group. If somebody is taking too much time, point at him and tell him to stop and let chest no. X speak. I had said somebody “chest no. 17, i think you have spoken enough now let chest no. 19 speak.” then as he got silent and chest no. 19 finished, i spoke my point. All I am trying to say is, DON’T HESITATE to speak up against anybody. But keep in mind, DON’T GET INTO ONE TO ONE CONVERSATION. Like, you see, I let another person speak after silencing him and then spoke myself ; if i had spoken myself after silencing him and if that idiot had spoken again then that looks like one to one which is a negative point 4 us both. In GD (esp. group planning exercise) try to take the group FORWARD don’t fight over priorities and dividing and all.my group was again and again fighting over which is the top most priority.so I said in a angry tone “Gentlemen, now that we have divided the group and doing all the tasks simultaneously, there is no point of priority. So, DO NOT BRING THIS TOPIC AGAIN “. But you need not copy. Its purely situation based! And try to raise voice when necessary WITHOUT getting angry. Remember, one doesn’t have to be angry to be assertive. In PGT don’t rush to pick up any material like balli, plank, etc and let others act like servants. Simply move forward and ask for material LIKE A BOSS whenever required. Nobody ever denies to give, they just can’t. If you are at back, DON’T JUST STAND THERE, give your ideas from back, or point out some mistake that those at front are doing, But for your own sake INVOLVE YOURSELF into it! Let me WARN you that the GTO is way too FRIENDLY DON’T FALL FOR IT, it’s a trap! Don’t speak much, I had revealed a bit much about myself, but somehow managed the situation! Speak only what’s necessary to him! For Individual Obstacles, plan you order of obstacles before starting based both upon the points and their location for ease of doing them in order without wasting much time going from one obstacle to other. Also plan which obstacles you will be repeating if you finished all well before starting (at least upto 14-15). This was a mistake I did and I had plenty of time left. I finished my obstacles and also repeated 2-3 and still time was left (even i wonder how! ) but then I was blank about which one to do next because I hadn’t planned (thinking I will not reach till here). So basically never underestimate yourself. Don’t practice for lecturette in front of mirror, but audience. 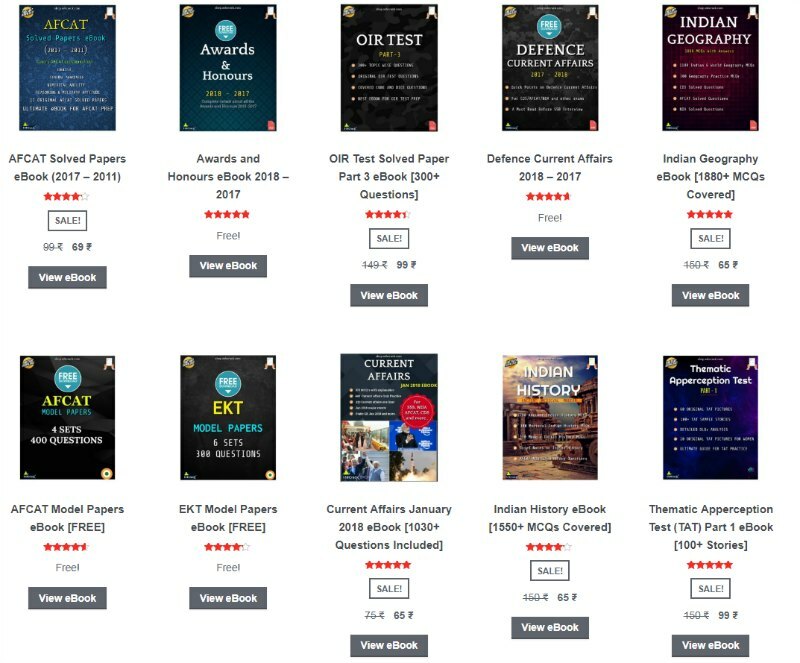 And have a LITTLE DETAILS about everything in the world from terrorism to oil, from Rohingya to Congo crisis, from business to south china sea rather than any in-depth knowledge as you have limited time for ssb preparation. All the freshers, you are supposed to keep your hands at back and limit your hand movements during lecturette. Practice Time management is somewhat difficult in psychology tests. The whole TAT is basically your you life experiences but Exaggerated. Do all the Situation Reaction Test consecutively and avoid skipping any . Go for quality not quantity. Anywhere above 30-33 is safe. I did only 33-35 SRTs in both SSB and yet got AIR 6. They just want to find their 14 Officer Like Qualities in you. Now it’s up to you whether you show them in 30 or 60. In the SRTs which you find difficult or confusing , avoid giving much details. You will only make blunder if you force yourself to give much details in such questions. Only give a gist in such questions. In WAT, there’s no need to write the word in the sentence In Fact I suggest you to to avoid writing the word in you sentence as it will consume time and here time is as valuable as money! For example, if the word is Alarm then just write “the society about.” Instead of starting with the word ‘alarm’. In your self description, make sure that there is some inter-connection between what different people feel about you. You can show same quality under more that one person’s feeling about you. Also put one or two weakness of yours in there. These things will make it appear more real. Well there’s nothing much you can do now unless you are a doubt case in which case you still have a great chance. Trust me conference can be a real Game-changer. Now i don’t really have much suggestion for this but be or atleast look confident. Don’t hesitate to give any suggestion/feedback if it’s not silly. Now if you wonder what is silly, let me give you examples of silly: bit more salt in food is definitely silly. 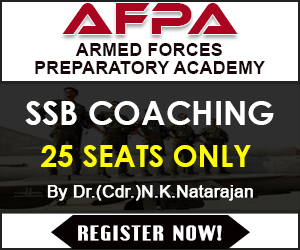 Any change in SSB process is also silly as it’s a well devised and tested process. Note for freshers (repeaters probably know this already ): No matter what the group has planned before going for GD, NEVER BELIEVE THEM. They are going to be the first to cheat u! Though you may give them an opportunity to do what was planned. But once you see it not going the planned way, don’t waste another second and do whatever you wish. 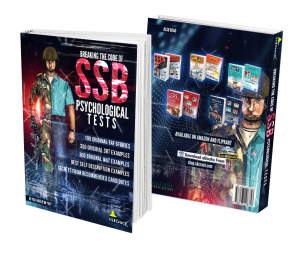 Once you are recommended, DON’T spend your night celebrating victory, instead go and have a nice sleep for the CPSS / PABT test the next day. PS: You yourself are responsible for the consequences of adhering to these tips; do what I said above only if you could relate it to your own personality and of course not to mention, at your OWN RISK!